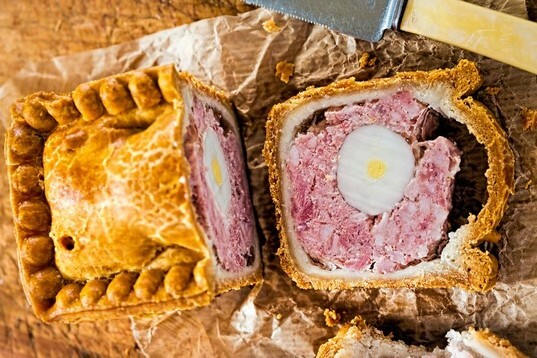 Here at Overtons of Filey we are renowned for our pies and pasties. Having been established for 38 years and with baking experience of over 45 years we certainly know what we are talking about . 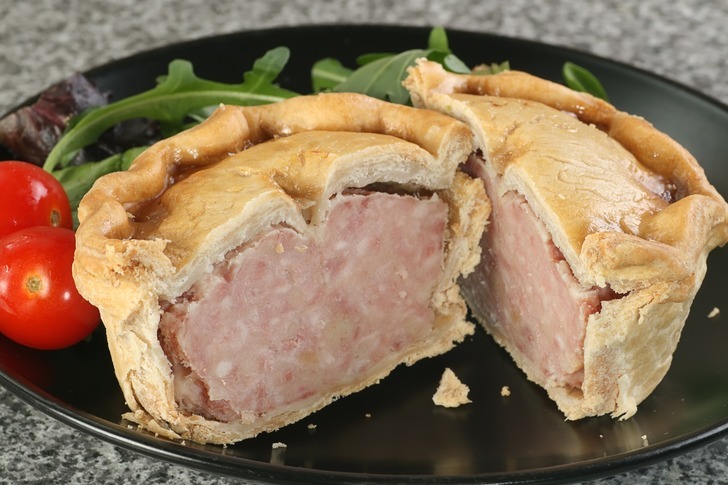 All our pies , pasties and our infamous sausage rolls are all made from locally sourced ingredients and made with the TLC they deserve. 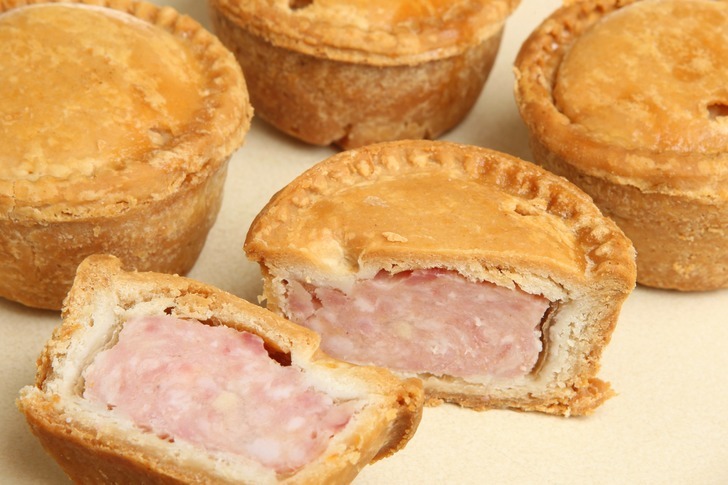 Our majestic Gala Pie made with love and tender care, available either plain or with egg. Definitely a firm favourite for the Festive season. 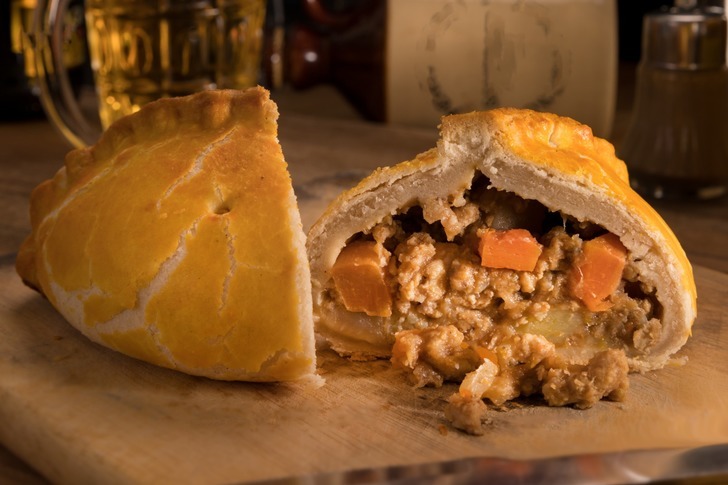 The good old fashioned traditional Pasty for that mouth watering moment on the go, or even for a meal in the evening.